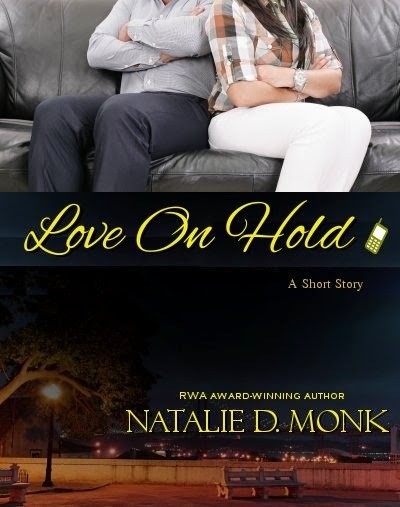 I'm offering my free Christian romantic short story "Love On Hold" to anyone who signs up for my e-newsletter. My news will always be simple, fun and book-related. No spam. Promise! I detest the stuff myself. So here's how to get the short story: Put your information in the fields below. Check your email for the confirmation message, click the link to confirm. Next, you'll receive a welcome email. In that email, click the button that says, "Get Short Story Here." Please sign me up for your newsletter and free book! :) I tried subscribing but did not receive the confirmation e-mail yet. Hi, Alexis! Thank you for letting me know! Adding you to the list! :) Hope you enjoy! Such a sweet story with a poignant message. You're crazy talented :) Thanks for letting us read it!